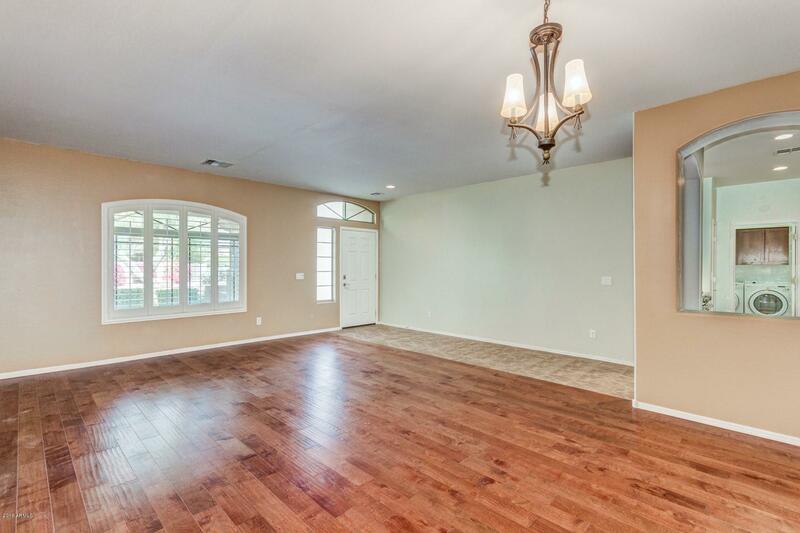 This immaculate, professionally-designed home invites comfort, and exudes warmth. 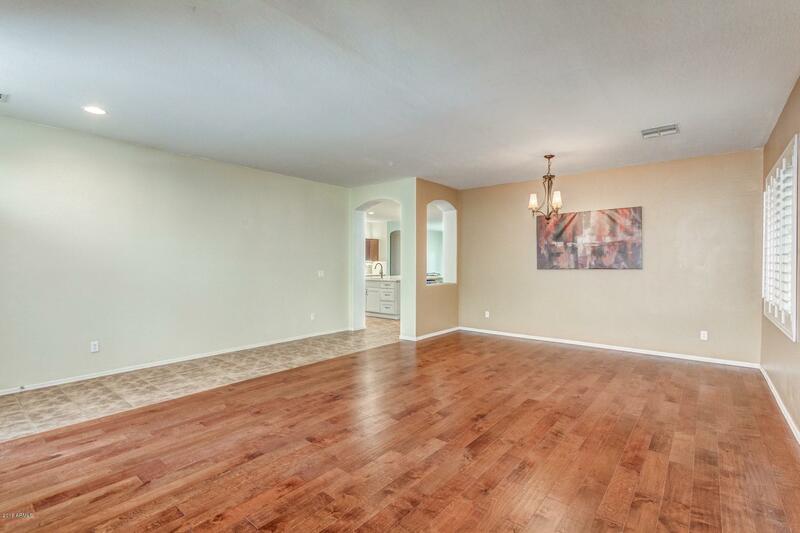 With generous living space and stylish finishes, you'll enjoy a perfect setting for relaxing and entertaining! 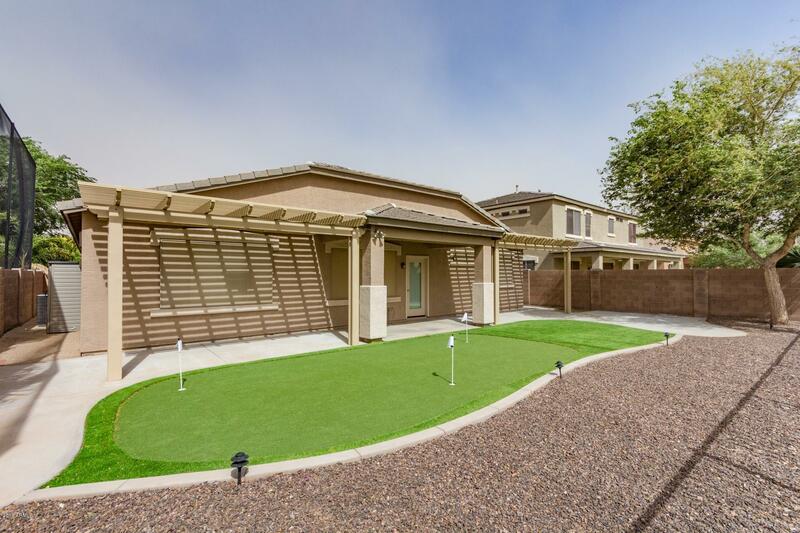 Masterful design and luxury are uniquely embodied in this incredible home! 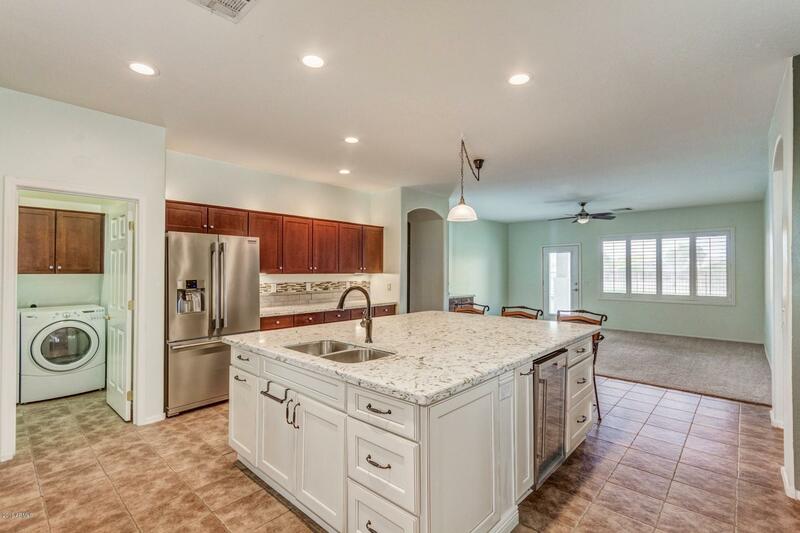 The gourmet kitchen will inspire your inner chef with its granite counters, island kitchen, rich wood cabinetry and stainless steel appliances. 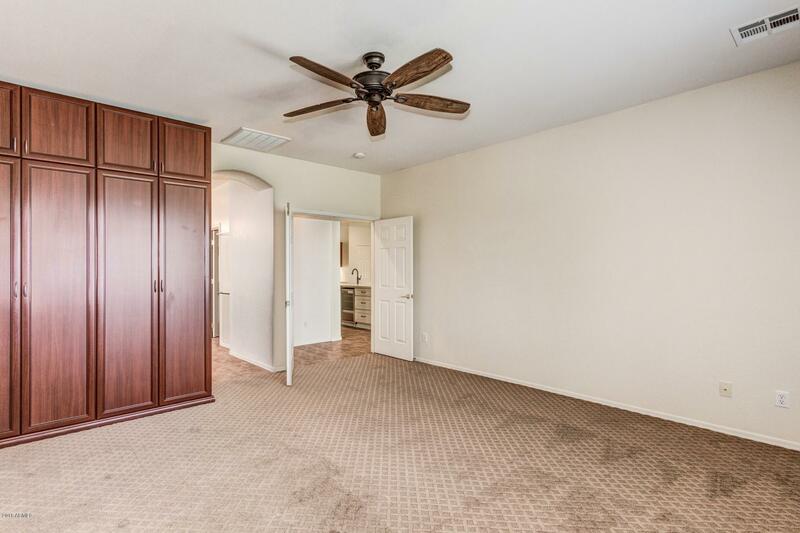 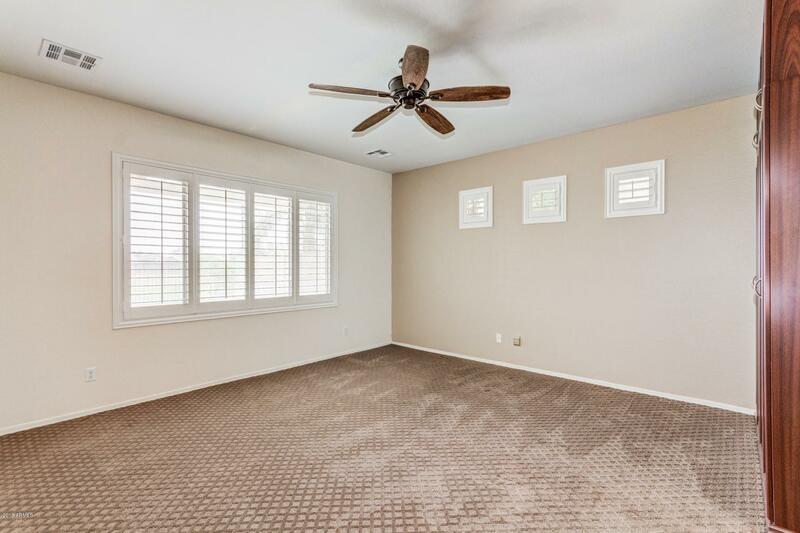 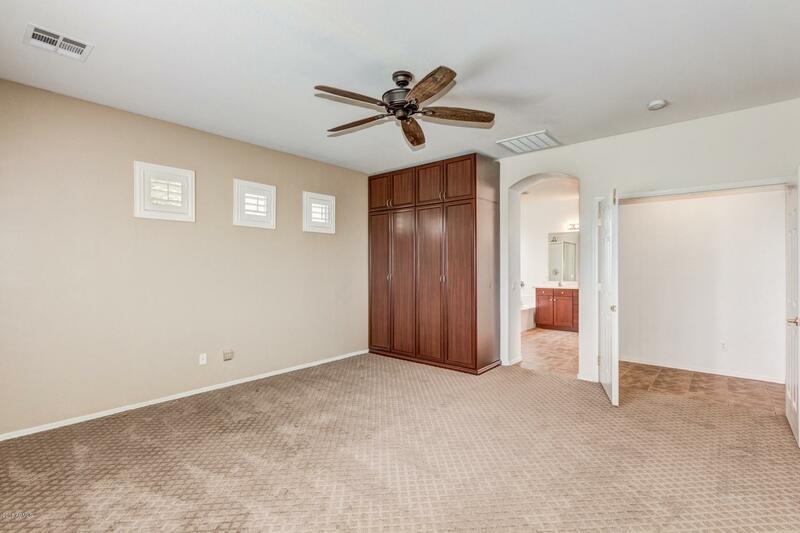 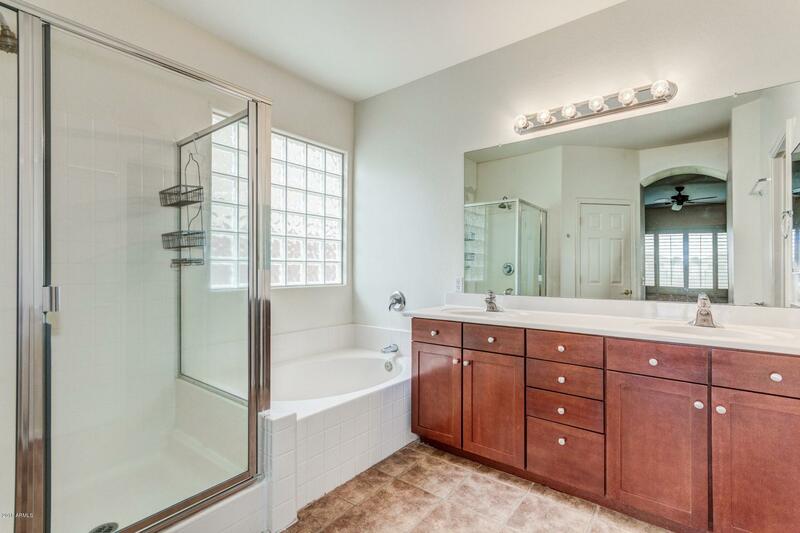 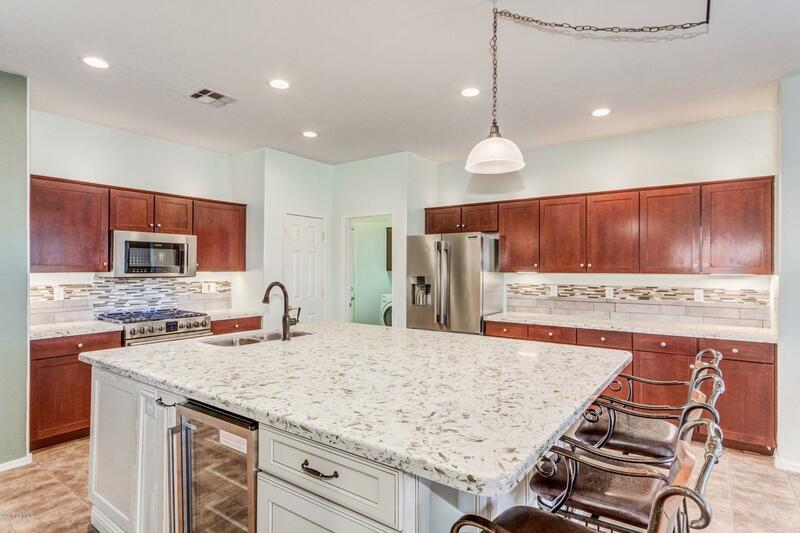 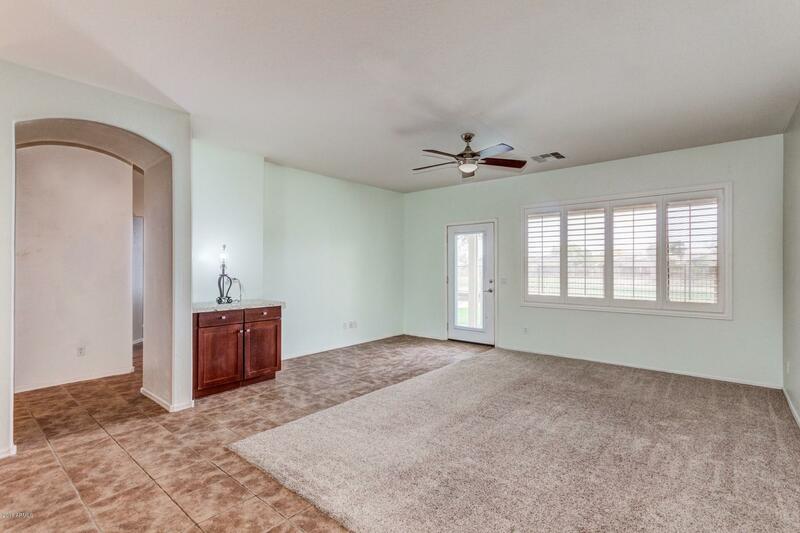 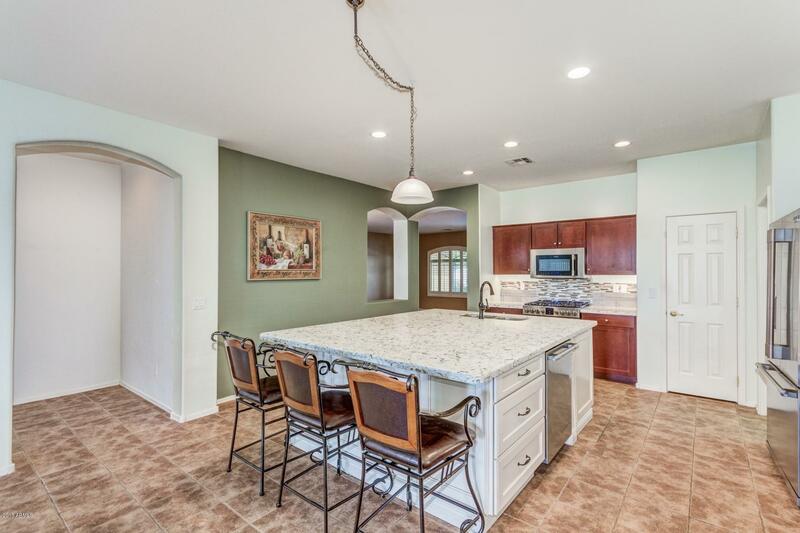 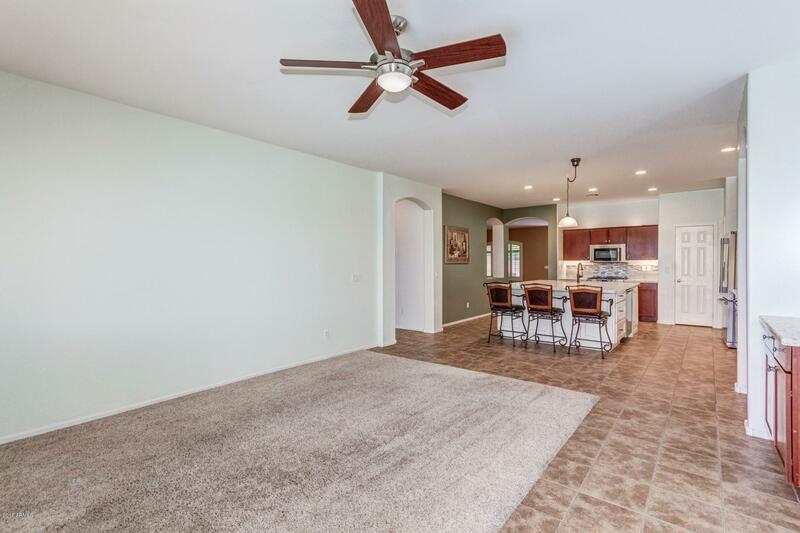 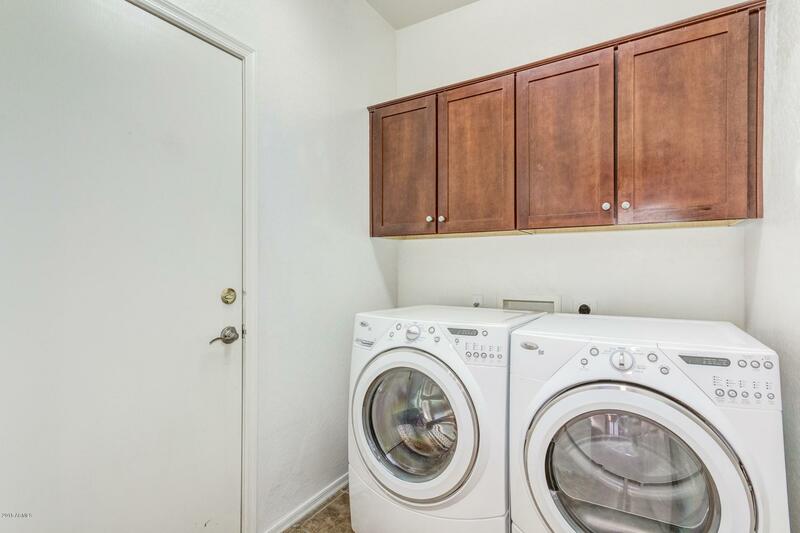 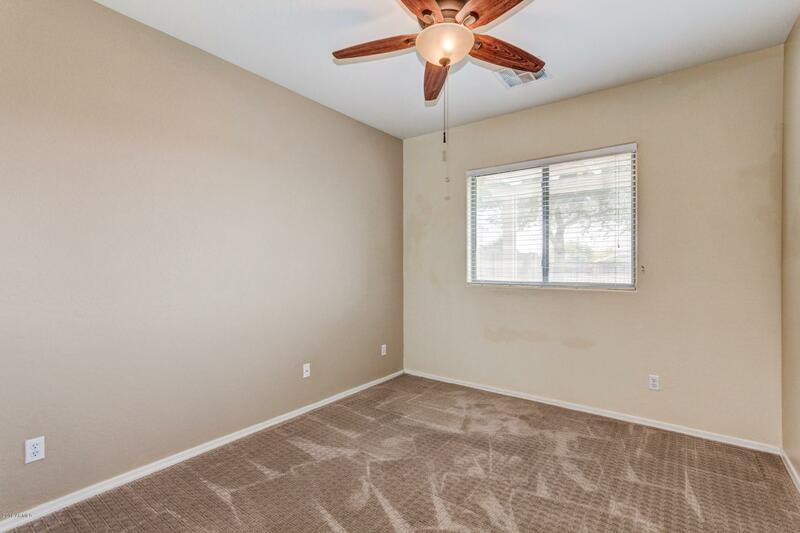 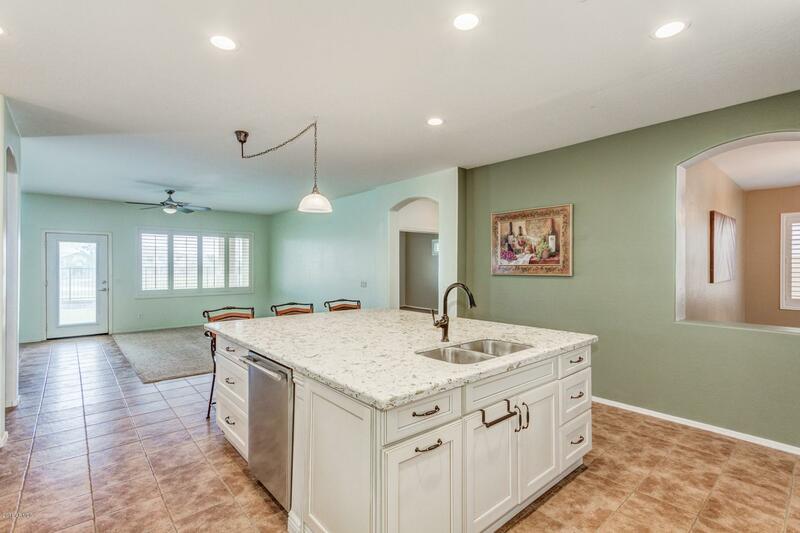 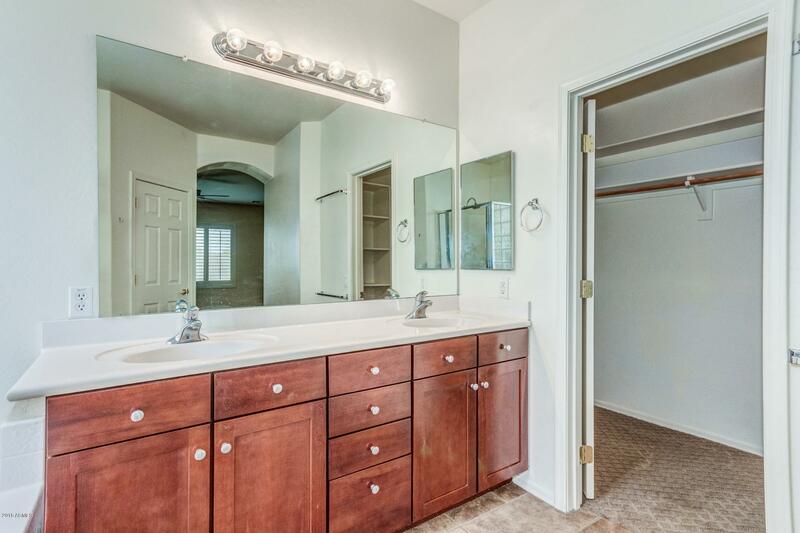 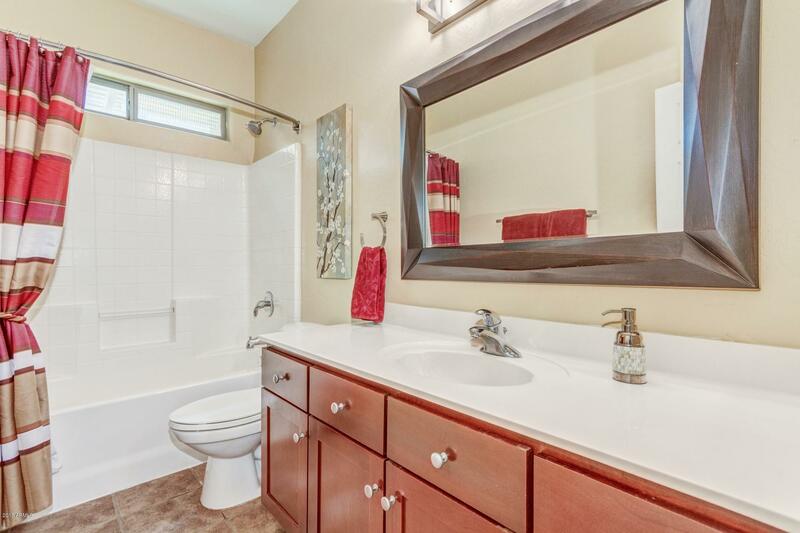 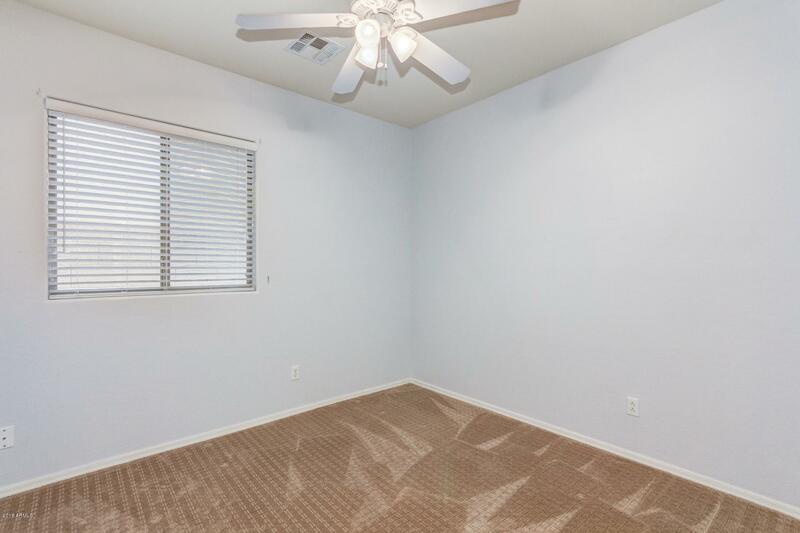 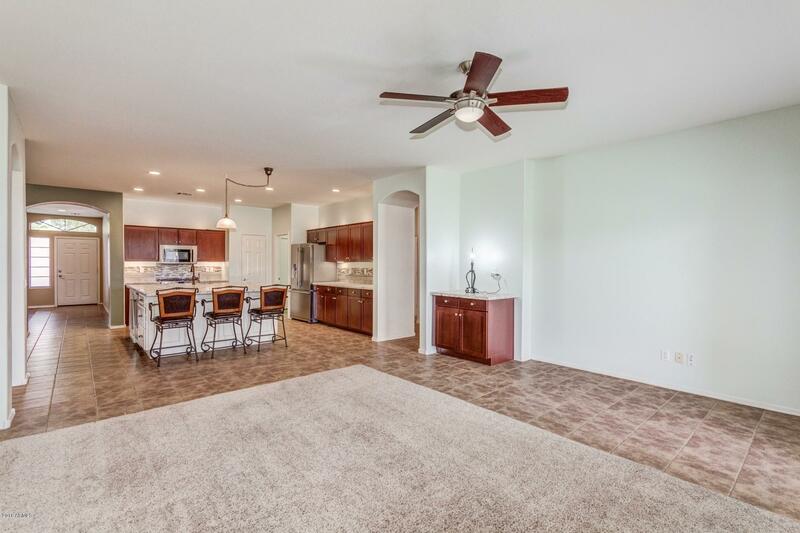 Ceiling fans and gorgeous tile flooring throughout the home. 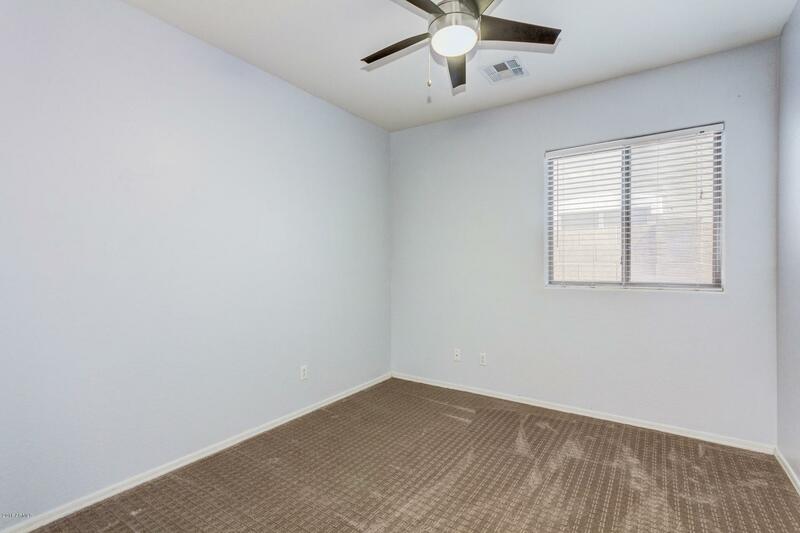 Generous size bedrooms that offer plenty of room for sleep and study. 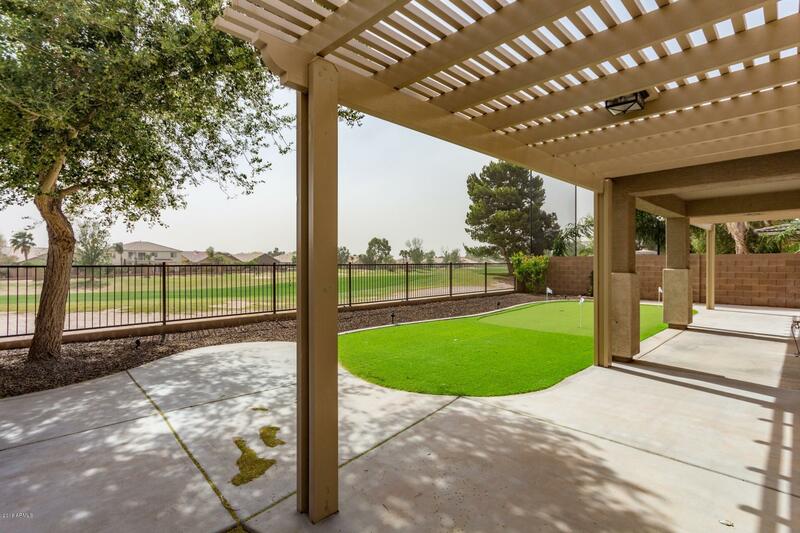 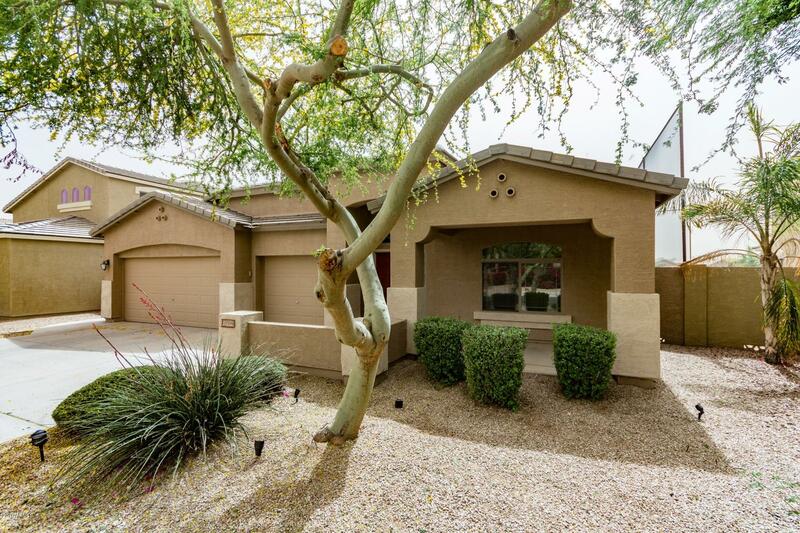 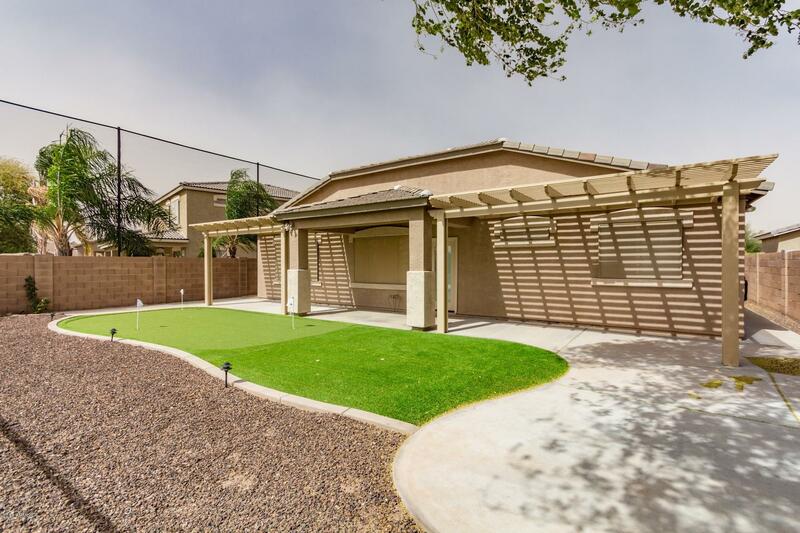 Covered back patio that overlooks a private putting green and a gorgeous golf course! 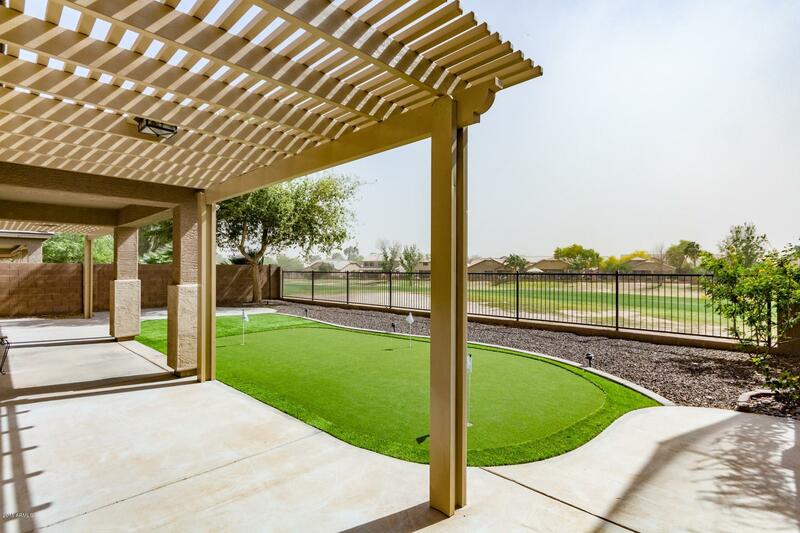 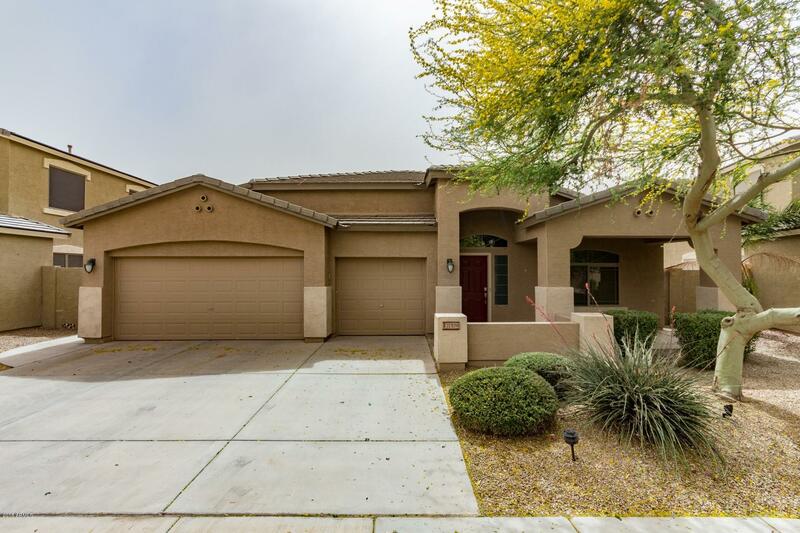 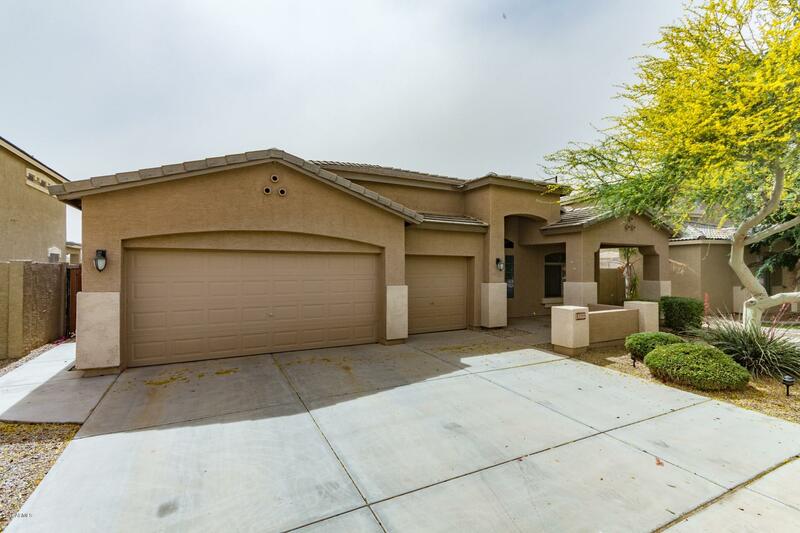 Your family and loved ones will enjoy the spacious backyard, perfect for family gatherings! 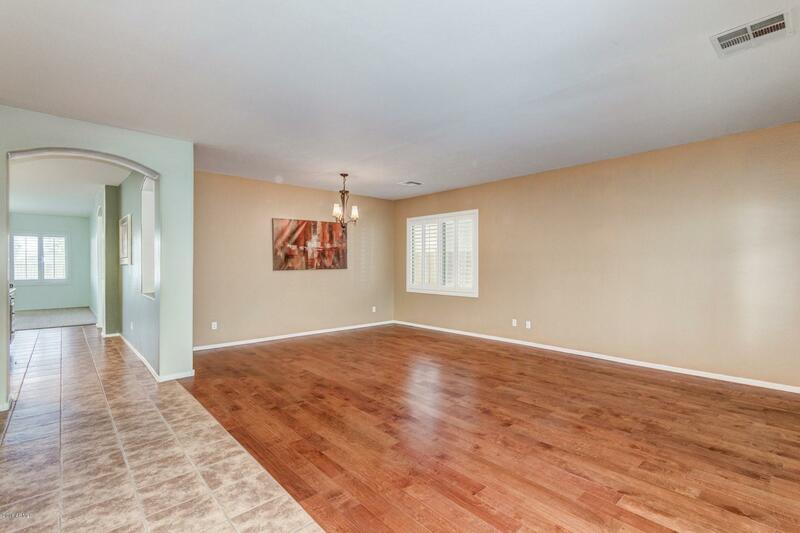 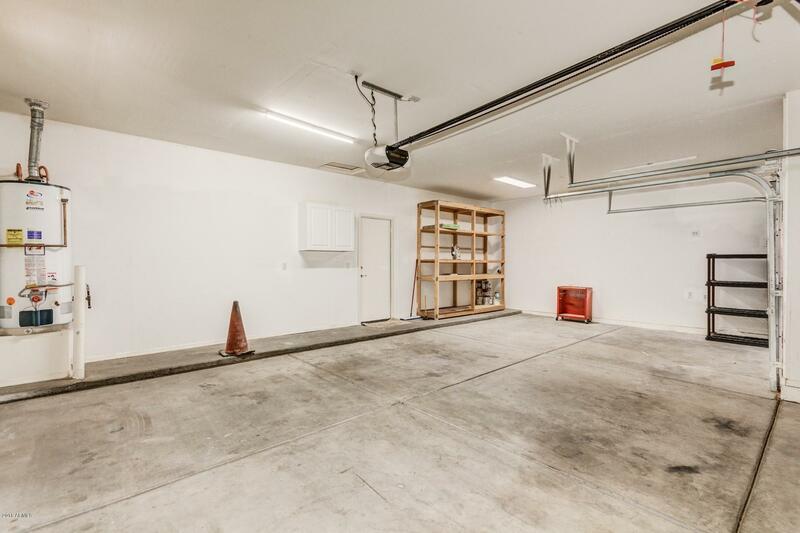 Come and take a look at this true beauty, this home is sure to please!